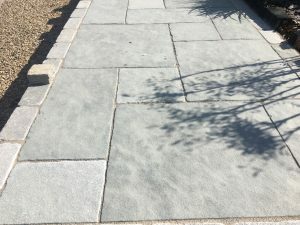 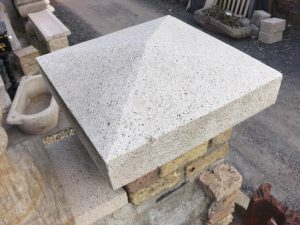 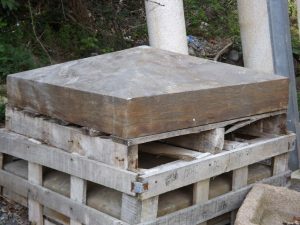 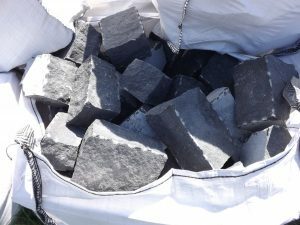 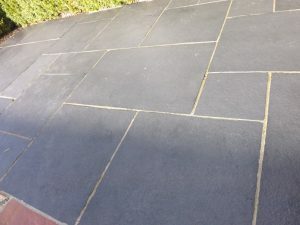 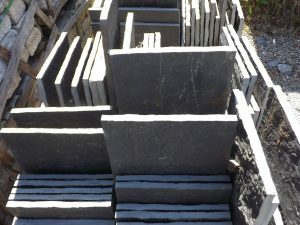 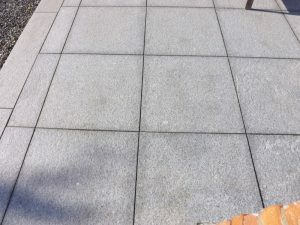 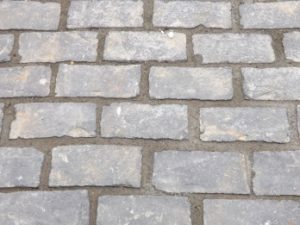 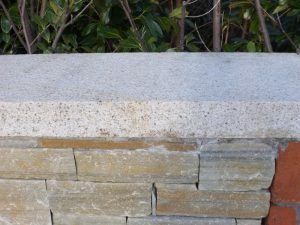 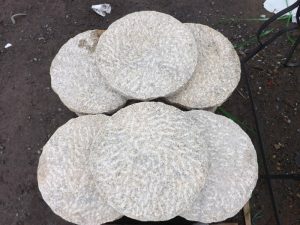 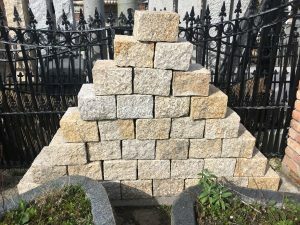 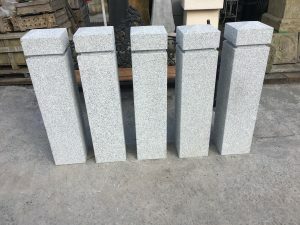 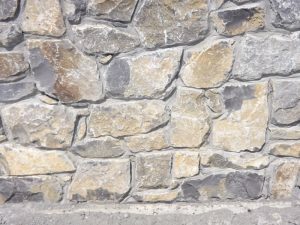 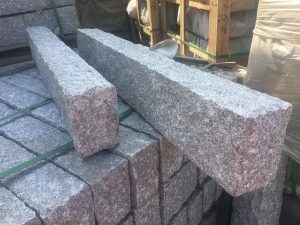 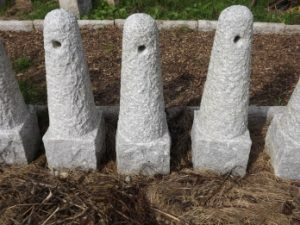 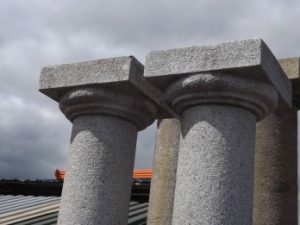 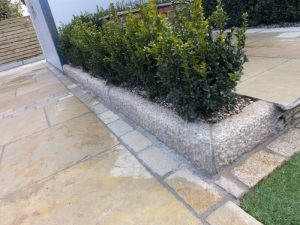 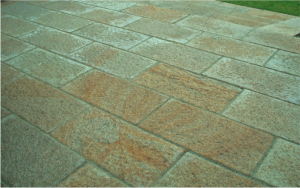 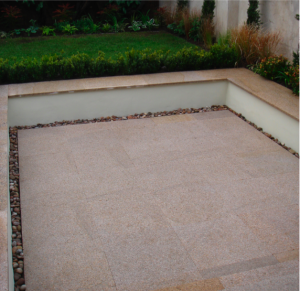 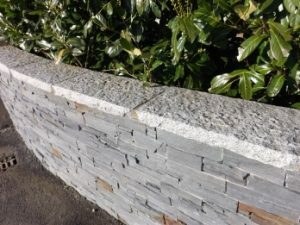 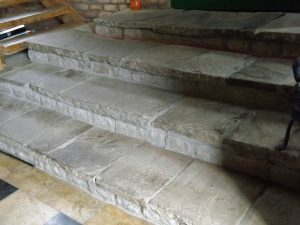 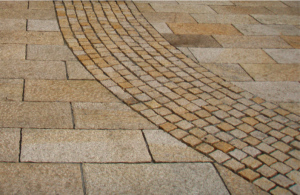 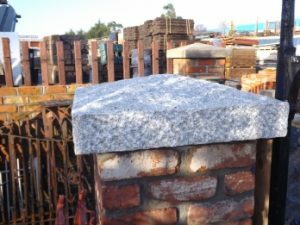 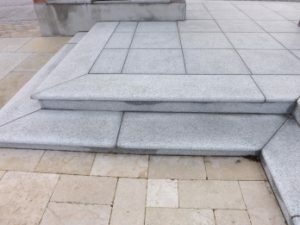 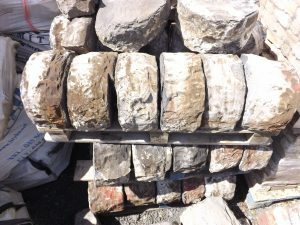 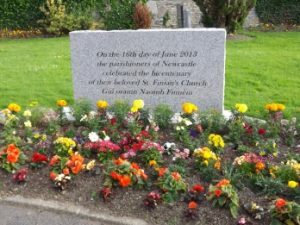 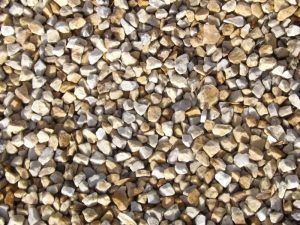 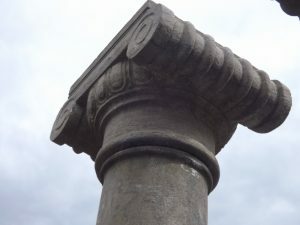 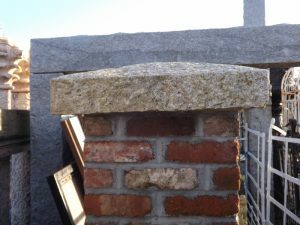 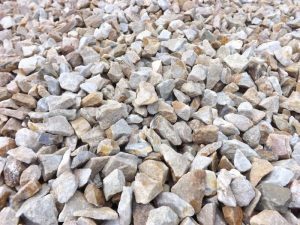 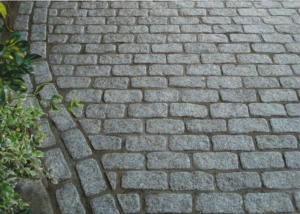 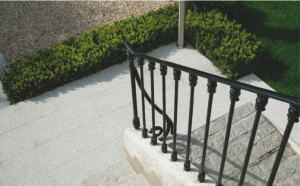 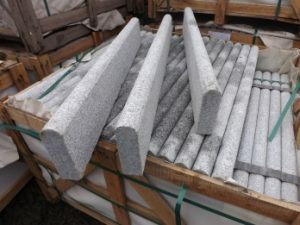 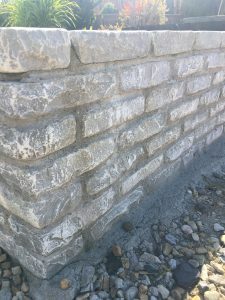 We have a large selection of granite flagstone, window sills, coigne, pier caps and wall capping. 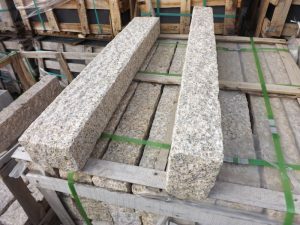 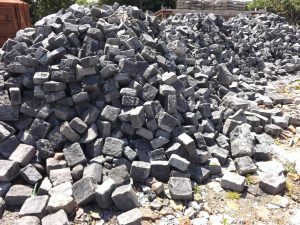 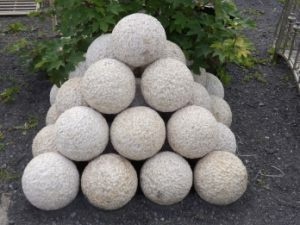 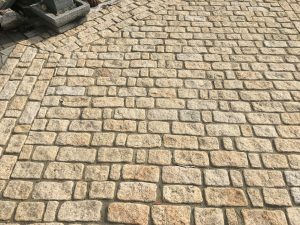 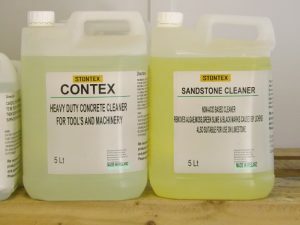 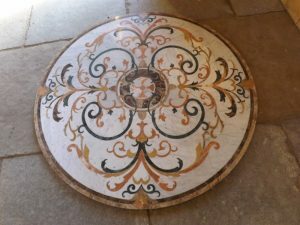 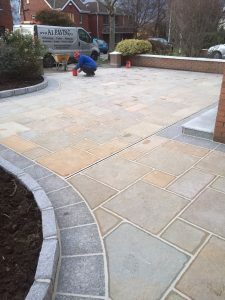 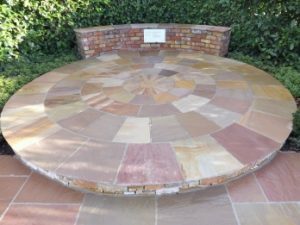 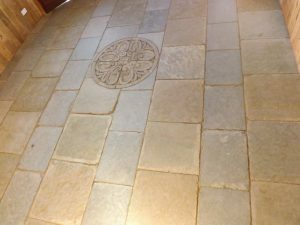 Some of these item are also available in sandstone and limestone.Our range of products today is one of the most extensive you will find from a full range of natural granite and sandstone. 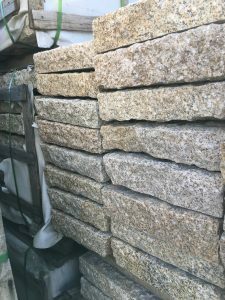 We have many different sizes in our granite products. 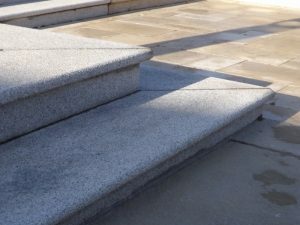 We will do our very best to meet special requirements of your construction projects.